Make your business with Montane. The Business Team provides the legal products you need from startup to growth. 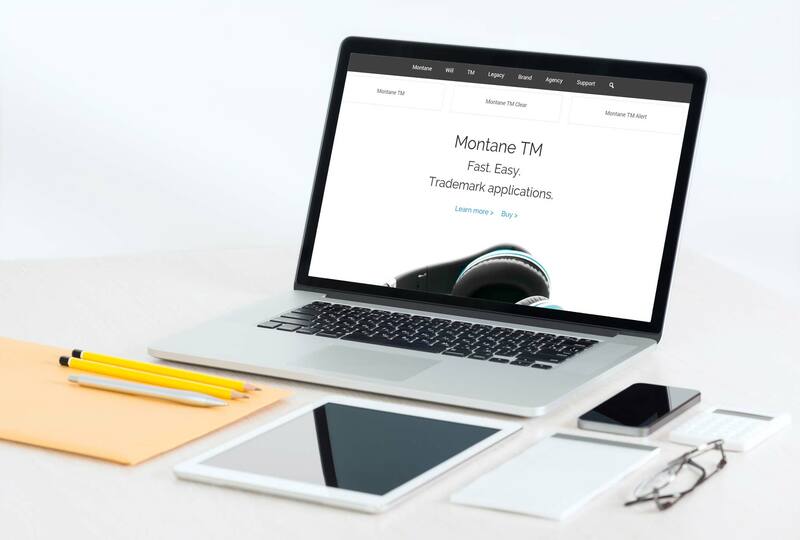 Business owners, employees, and creative professionals trust Montane’s experience and most up-to-date knowledge to get the best legal products and world-class support. Discover how Montane products can take your business further. The best legal products for your business. If you’re a startup, you need someone with know-how to make strong foundations on which to build. Established small business owners need the best legal products for brands and trademarks, lease agreements, distribution, employment, and more. Either way, Montane has the legal products to help turn your vision into reality. Buy Montane products easily and efficiently. Montane’s experts give you the products your business needs. No need for costly and lengthy meetings. 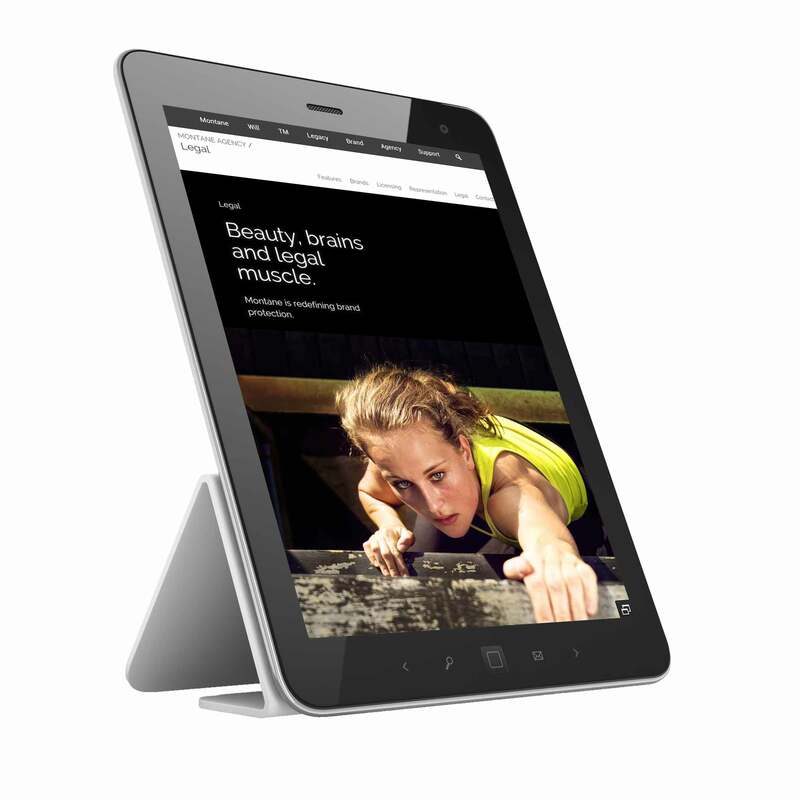 We deliver many of our functionally-designed products to your internet device. Order your small business planning and implementation products today. Get advice and help when you need it. If you’d like to speak to the Business Team, get in touch. 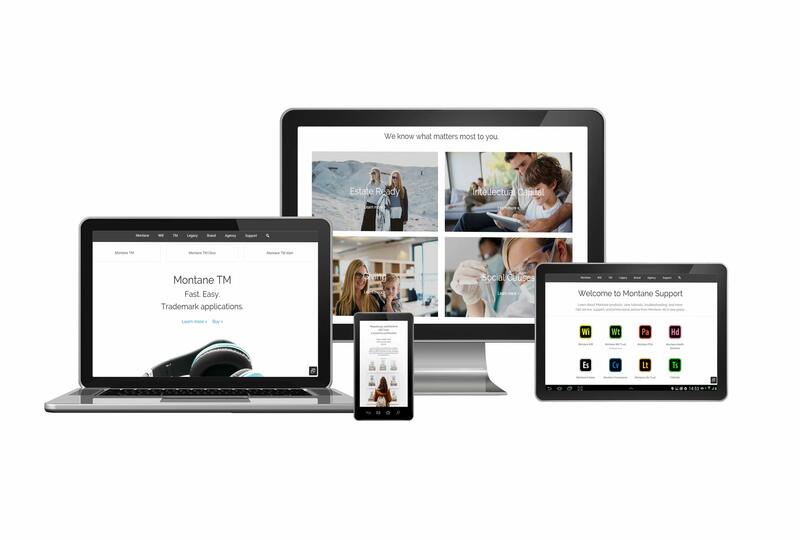 And to take your brand to the next level, get the know-how from Montane Agency experts.